Hey, we’re THUMBS! 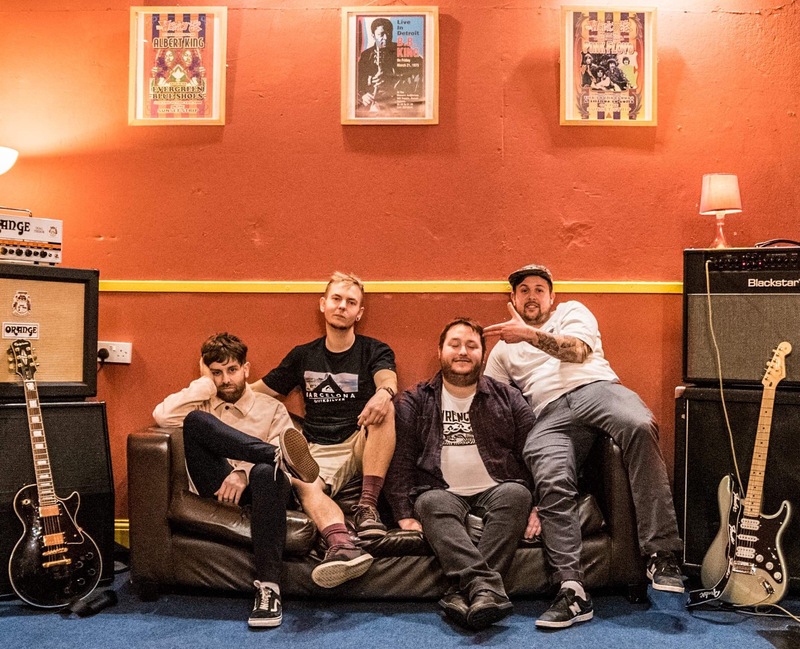 We’re a 4 piece Punk Rock band from the UK. 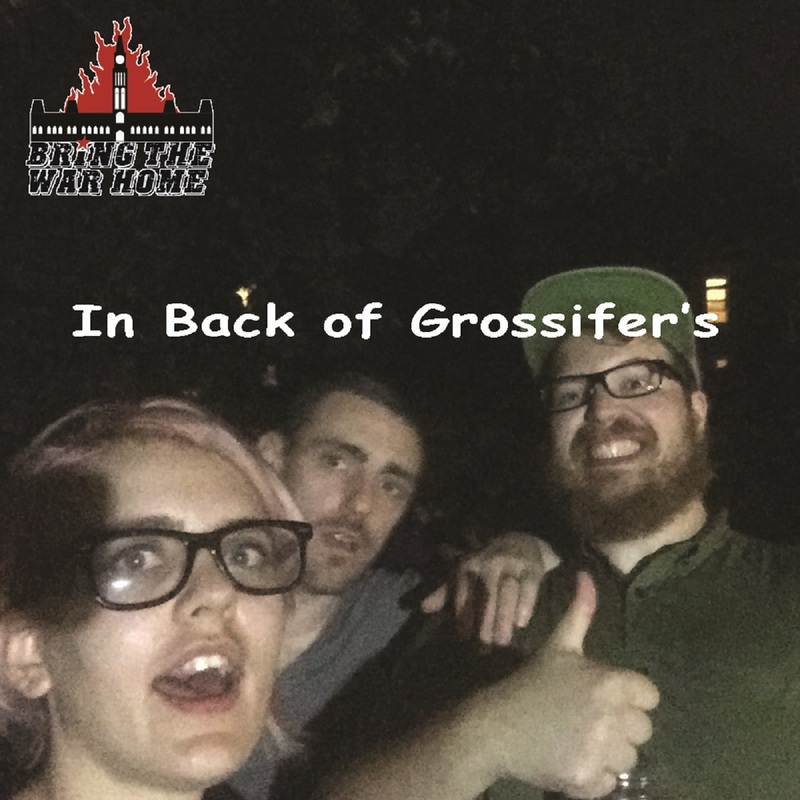 If you’re a nostalgic 90s skate punker and a fan of manic, melodic punk rock then give us a listen! We’ve actually been playing together for 15 years. Covering nofx songs in my garage when I was 14. Now we’re 29 and still playing music. 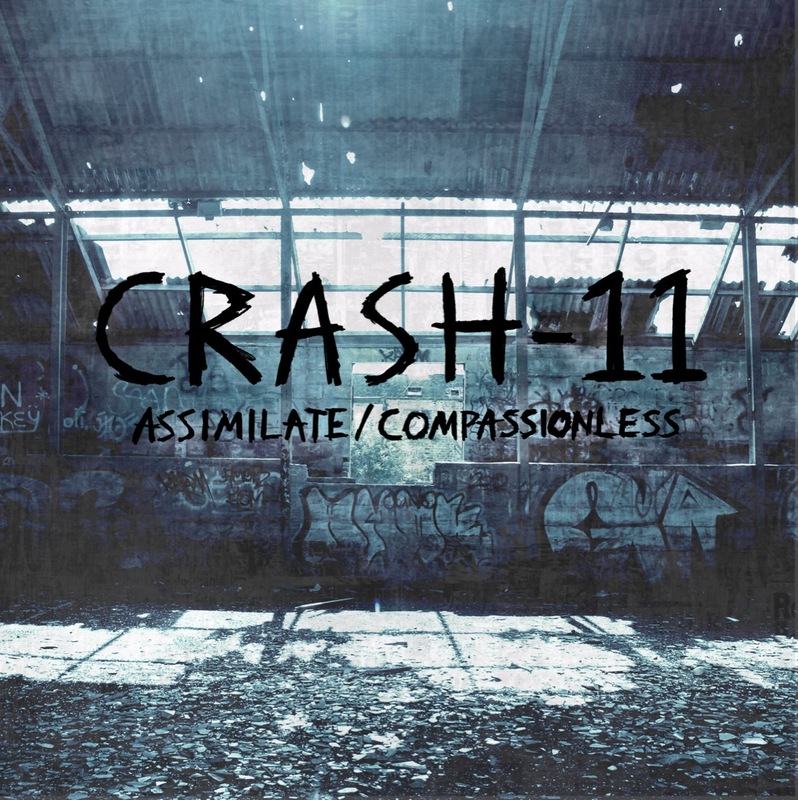 Crash-11 has a fast, aggressive skate punk sound with a mix of personal a political songs, heavily influenced by bands from Fat Wreck and Epitaph. All music written, performed, recorded, mixed and mastered by myself (Nick Naylor), a musician/producer from South Wales (UK). 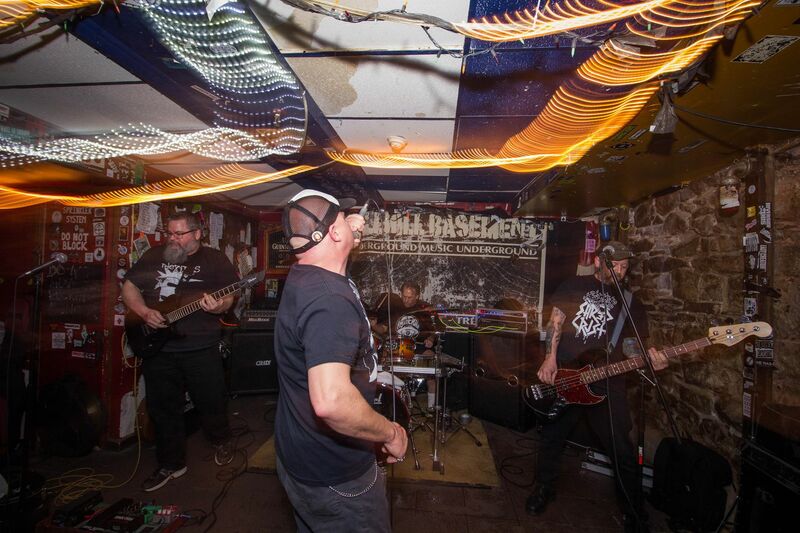 We live and love the melodic punkrock of the 90's we grew up with and influenced our sound. Whether heroic or melancholic, our music is always captivating and packed with emotions. Check us out!